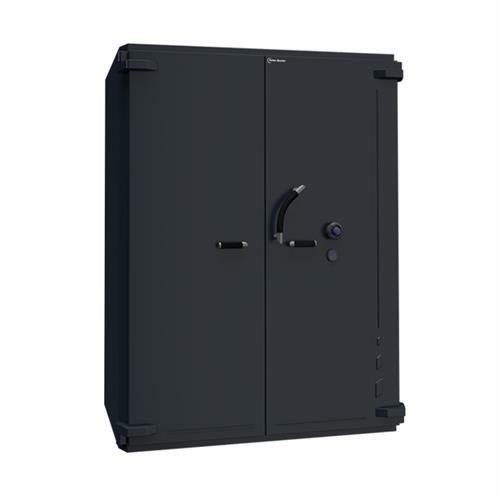 ​One of the most resilient and high-performance security solutions on themarket today: InviKtus from Fichet-Bauche is a premium range of safes providingtriple-certified protection against burglary, fire and explosives. 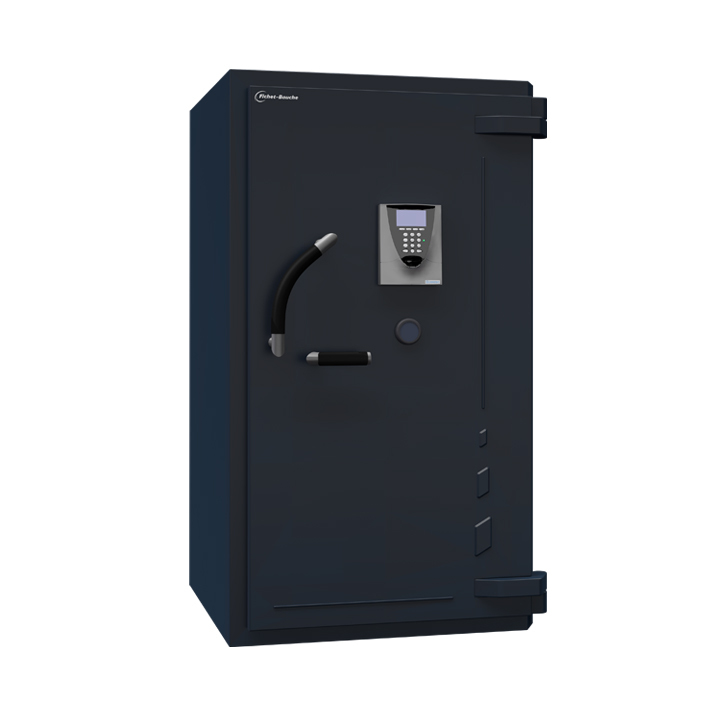 You want a safe that provides superior strength and resistance against the most sophisticated attack tools for high-risk valuables in your banking or retail environment. But you also need a user-friendly solution that is both stylish and convenient. InviKtus from Fichet-Bauche offers protection against burglary and explosives certified by ECB•S and CNPP (National Centre for Prevention and Protection), as well as fire resistance certified by SP Technical Research Institute of Sweden. The new design is shorter, shallower and 10-25% lighter, ensuring an enhanced, user-friendly experience. Two handles, one opeining and one pull ensure easy operation and comfortable handling.